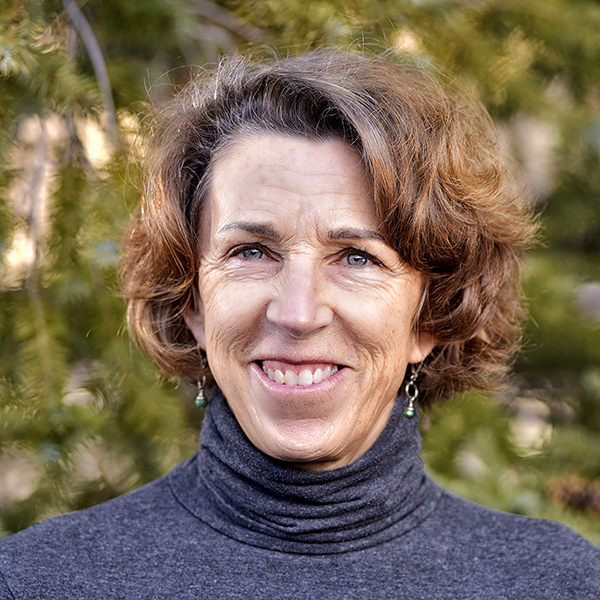 Whether raising funds for The Nature Conservancy around the globe, opening Salt Lake City’s first public recycling center, or volunteering for conservation causes, Libby is a force for nature. Her professional experience includes National Park Service backcountry ranger at the Grand Canyon, environmental program director for Patagonia, and development director for The Nature Conservancy in Utah (to name a few). She married Stuart Ruckman, her sweetheart and climbing partner, in Zion National Park. Together they have a son, Ellis. Circling back to the very place her career and conservation passion began — the Grand Canyon — Libby joined the Trust as the senior director of development in 2017.